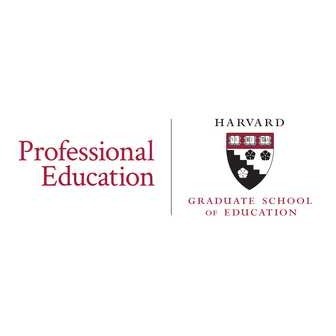 Professional Education at the Harvard Graduate School of Education (HGSE) serves more than 8,000 educators around the world each year through 70 unique programs for preK-12 and higher education professionals. As a vital part of the HGSE community, we aspire to provide transformative adult learning experiences by bringing together diverse professionals, connecting them with each other and with HGS E's leading faculty and research, and engaging them in important problems of practice. At HGSE, we are committed to three strategic priorities: cultivating innovators and leaders, collaborating on questions that matter, and communicating with the field. 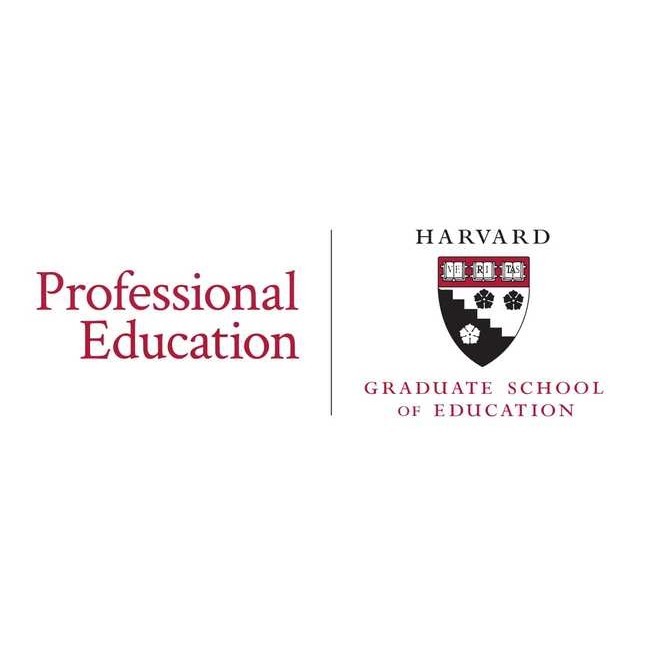 Chaired by HGSE faculty and grounded in the latest research, our Professional Education programs are designed to make a direct impact on the practice of education professionals, the work of schools and institutions, and the lives and learning of students. We offer on-campus, online, and custom programs for educators and administrators in preK-12 and higher education, and for parents, policy-makers, and other education professionals.